At some point, all parents deal with the frustration of having their children present with some challenging behaviours. is inappropriate to the child’s age or developmental stage or background. 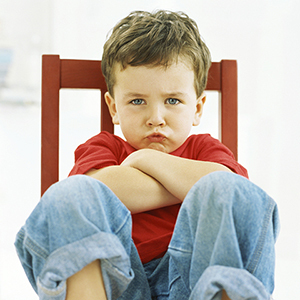 Children’s behaviour, including challenging behaviour, may be an attempt to satisfy a valid need or express a want. Learning to communicate needs and wants in appropriate ways is one of the many challenges children face. It is important for you, your childcare provider and/or school to have a variety of strategies to use when raising and caring for your child. Every strategy may not work for every child. Also, as your child gets older and changes, you may need to change strategies and approaches.